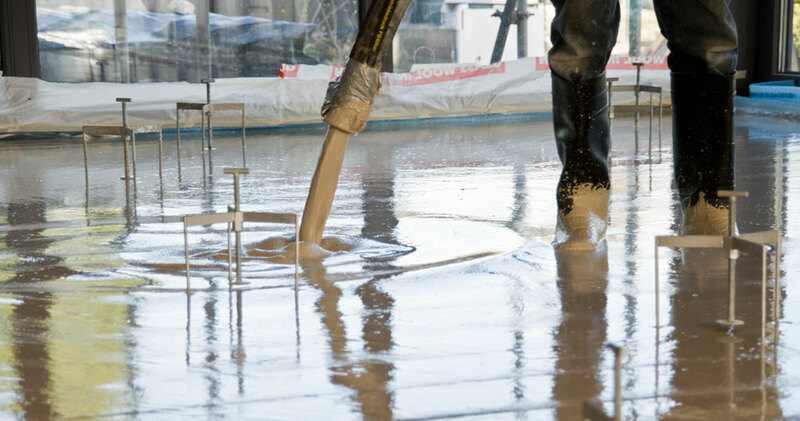 Lakes Liquid Screeds provide a professional, cost-effective anhydrite screeding and underfloor heating service in Cumbria and the North West. We are a specialist firm with the knowledge, experience and technical expertise to meet your specific project requirements. 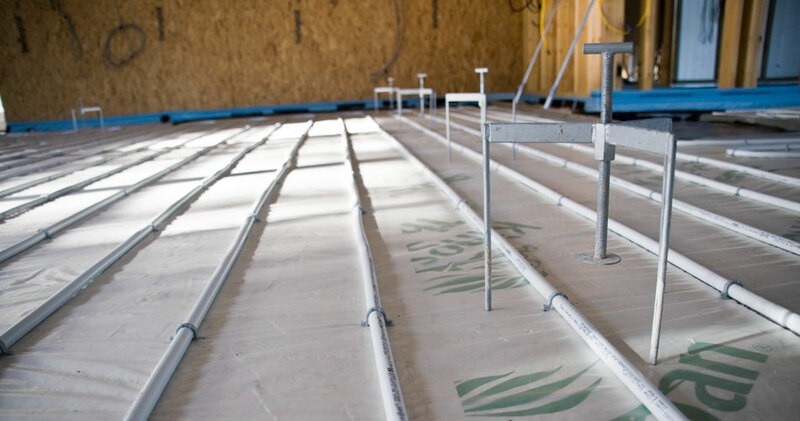 Our screeds provide superior thermal conductivity to sand & cement screeds and reduce cover to underfloor heating pipes, greatly improving the performance and reaction times of the screed. This allows for a more reactive system that requires a smaller amount of energy input whilst providing an even, consistent temperature throughout your house. 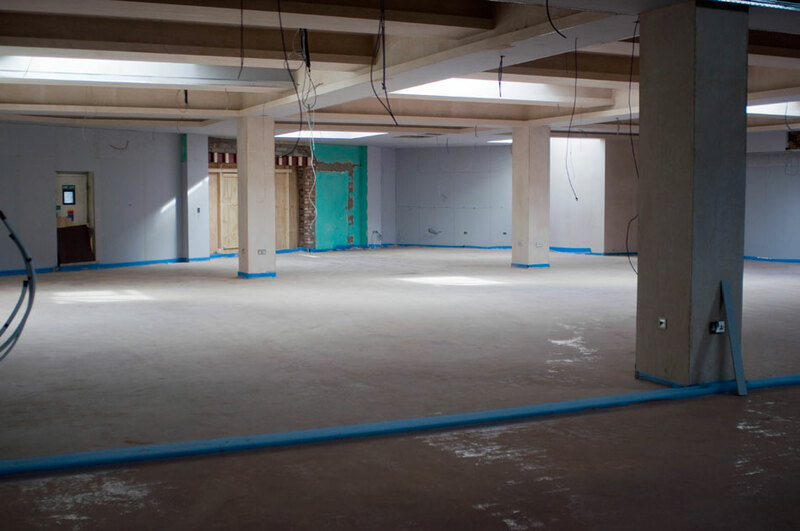 We can tailor packages for smaller self-builds up to large-scale projects, so whether you’re a home owner, builder or main contractor we can provide you with any help or guidance you may need – from the base preparations through to the drying of the screed and how to prepare for floor finishes. We pride ourselves on our customer satisfaction and the service we provide to the trade and DIY market. Contact us today for a free quotation. 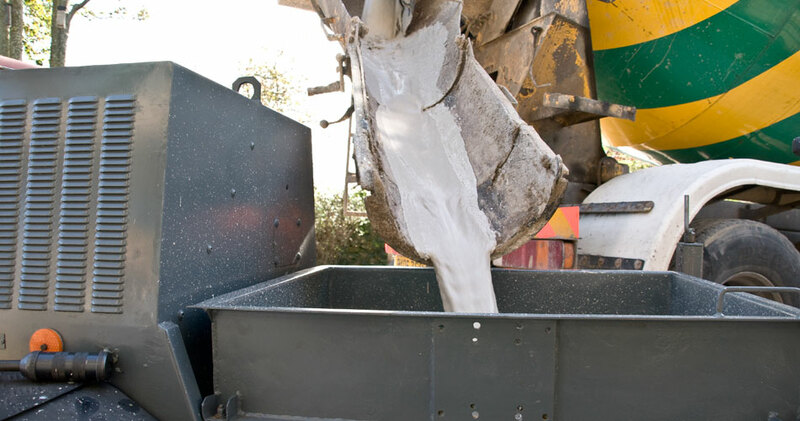 Areas we cover: Ambleside, Annan, Appleby, Arnside, Aspatria, Barrow-in-Furness, Blackpool, Brampton, Carlisle, Carnforth, Cartmel, Castle Douglas, Cockermouth, Coniston, Dalston, Dumfries, Egromont, Grange-over-Sands, Hawkshead, Hexham, Ingleton, Kendal, Keswick, Kirkby Lonsdale, Kirkby Stephen, Lancaster, Lockerbie, Long Town, Maryport, Millom, Penrith, Preston, Ravenstonedale, Sedbergh, Shap, Tebay, Ulverston, Windermere, Whitehaven, Wigton, Workington. I would definitely recommend Lakes Liquid Screeds. My main reason for choosing them was I wanted the most level screed possible in the hope that this would make the large amount of tiling that would follow easier and cheaper. The screed seems to be very nice and level and the tiler seems happy that the tiling will be easy as a result. The LLS crew were all very personable and seemed committed to a doing a first class job. A good choice. We have worked with Lee and the boys several times. I like how conscientious the guys are and how well they respect the property they are working on. I have recommended Lakes Liquid Screeds to other tradesmen who I know are also pleased with the results.